As we age its important to look after our health. Here are some great products for people in their senior years. Prices are Inclusive of GST (sales Tax). 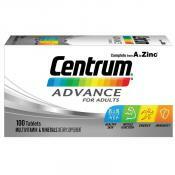 The Centrum Advance is a once-a-day multivitamin which a wide range of nutrition. It is designed to help fill nutrition gaps when you are not getting everything you need from your diet. This is a 3 month supply. 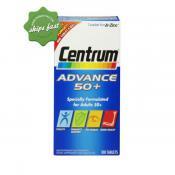 Especially formulated for people who are 50 years old and above to help fill the nutritional gaps in your diet. 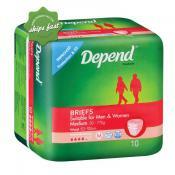 Depend Fitted Briefs are specially designed briefs with unique Absorb-Loc protection to help prevent side leakage and odour for both men and women who suffer from urinary incontinence. 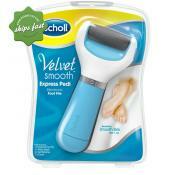 Get your feet feeling as smooth and soft as a baby with the help of Scholl Velvet Smooth Express Pedi Electronic Foot File. It is an electronic foot file that is specially designed to help exfoliate hard skin in minutes.